While Bob, Nicole, and Matthew tend to the cleaning, feeding, and milking of the dairy herd, Cheryl focuses on the retail side of the business. Each season brings something new to the farm stand on Gunn Road. 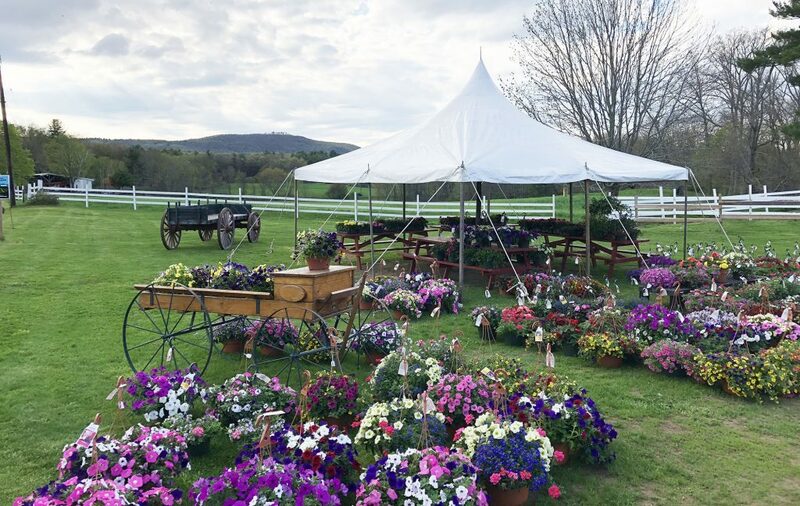 The spring has everyone thinking of gardening, Easter flowers, Mother’s Day gifts, and beautifying their yards. From compost, manure and bark mulch to herbs, vegetable plants, hanging baskets and annuals, May and June are busy months! May and June are also planting times for the pumpkin patch. 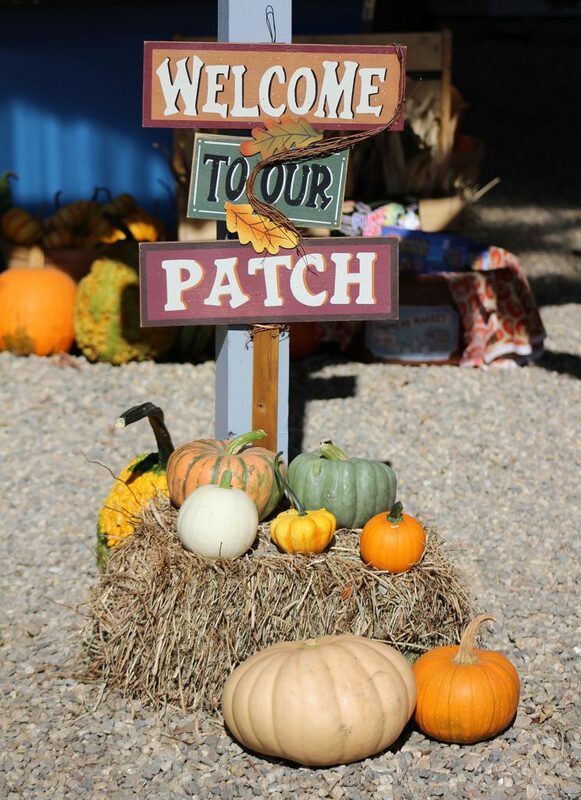 With over 13 acres of pumpkins, the farm offers a unique variety of pumpkins and gourds for the fall season. Labor Day weekend, the mums and asters arrive in a wide variety of sizes and colors. By mid-September, everything for fall decorating is available from local farms. This includes Indian corn, cornstalks, hay and straw (large and mini-bales), ornamental cabbage & kale, scarecrows of all shapes and sizes, and of course, the best selection of pumpkins. The pick-your-own fields open in late September, with school groups visiting during the month of October. October weekends bring hayrides for everyone, families enjoying the hay play area, and children visiting with the baby animals at the petting zoo. 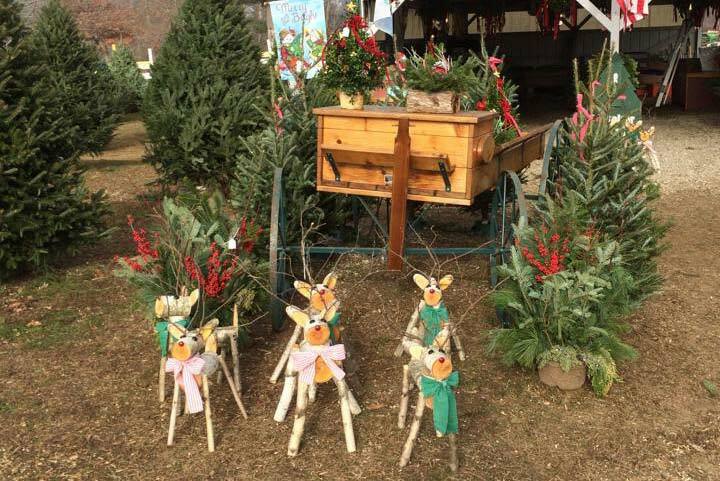 Late November ushers in the holiday season, which includes premium Massachusetts locally grown Christmas trees: Balsams, Concolor Firs, and Douglas Firs. As soon as Thanksgiving comes, the first delivery of trees arrives along with wreaths (plain and decorated), roping, kissing balls, swags, cemetery logs, and unusual seasonal decorations like adorable birch reindeer and snowmen.